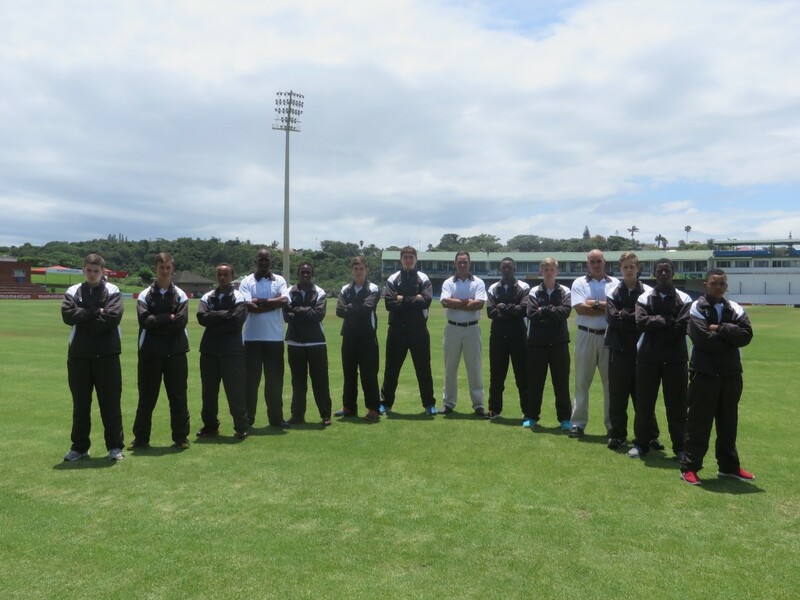 Border Cricket is to host the National U15 week from 10 to 14 December 2015. Matches will be played at different venues in and around East London. The final will take place at Buffalo Park. The tournament is expected to bring about 15 teams to our shores and approximately 300 cricketers with the keen following of their parents as well as match officials. Last year’s tournament was held in Oudtshoorn. Click here for the U15 Week fixture list.